Netflix is now the largest digital media and entertainment company in the world, available everywhere in the world apart from mainland China, Syria, North Korea and Crimea. The company has more than 130 million subscribers—nearly half of them in the U.S. But the company's overnight success took a long time. When Netflix was launched way back in the late 1990s, they were in the business of selling and renting out DVDs by mail. Things were so tough that Blockbuster offered to buy them out. By the mid-2000s, internet speeds had increased and bandwidth costs had improved sufficiently for Netflix to make movies available on demand. By the end of the decade, streaming had killed off their old rival Blockbuster. The company has also become a major player in content creation. In 2016 Netflix released around 126 original series or films—more than any other network or cable channel. 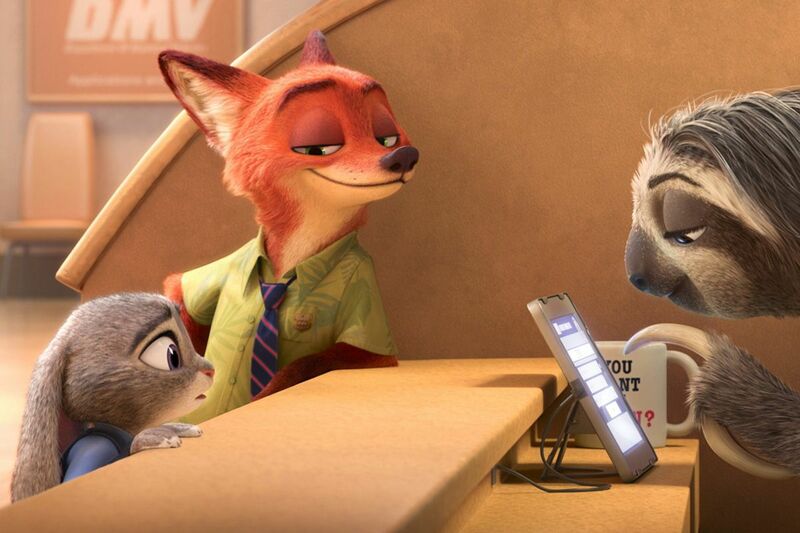 Here at Newsweek, we have rounded up the best movies currently available for streaming on Netflix. For each film, we have combined its score on review aggregation sites Rotten Tomatoes and Metacritic, and have also added its IMDb users' rating to come up with a score out of 300. 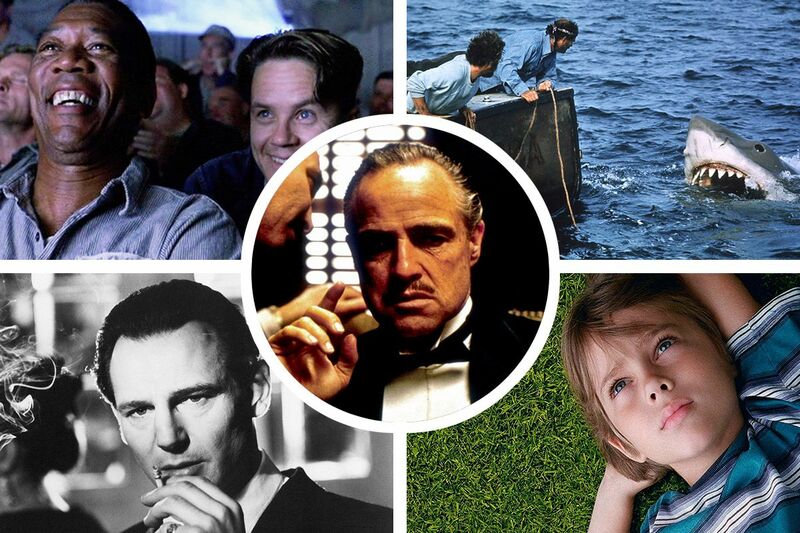 Our top 60 includes feature films regularly cited among the Greatest Movies of All Time, such as The Godfather Parts I and II, Jaws, To Kill a Mockingbird, Boyhood and Schindler's List, as well as thought-provoking documentaries such as The Look of Silence, 13th and We Were Here. Join us as we count down the 60 best films currently available to stream on Netflix. Whether your tastes run to epic blockbusters, quirky indies or cerebral heavyweights, you're bound to find something to interest you on this list. 59. 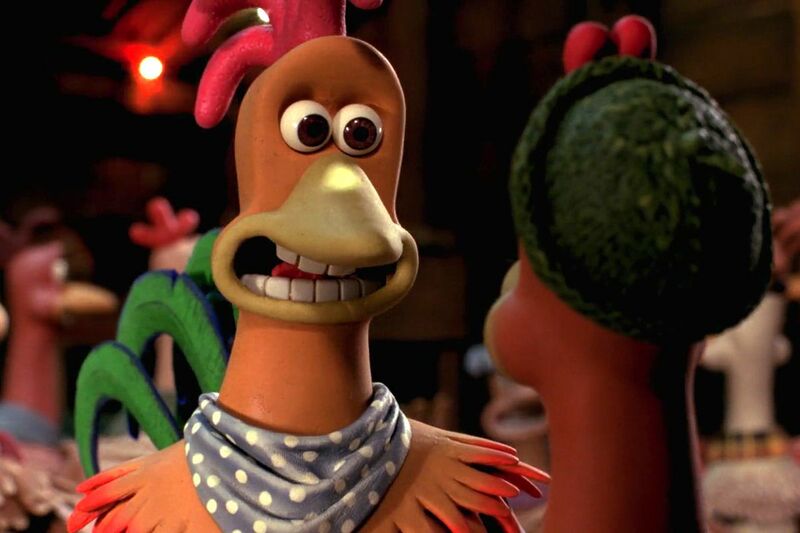 Chicken Run (2000, DreamWorks Distribution). Total score: 239. Metacritic: 88. Rotten Tomatoes: 8.1. IMDb users: 7.0. Directed by: Peter Lord, Nick Park. Starring: Mel Gibson, Julia Sawalha, Phil Daniels. 58. 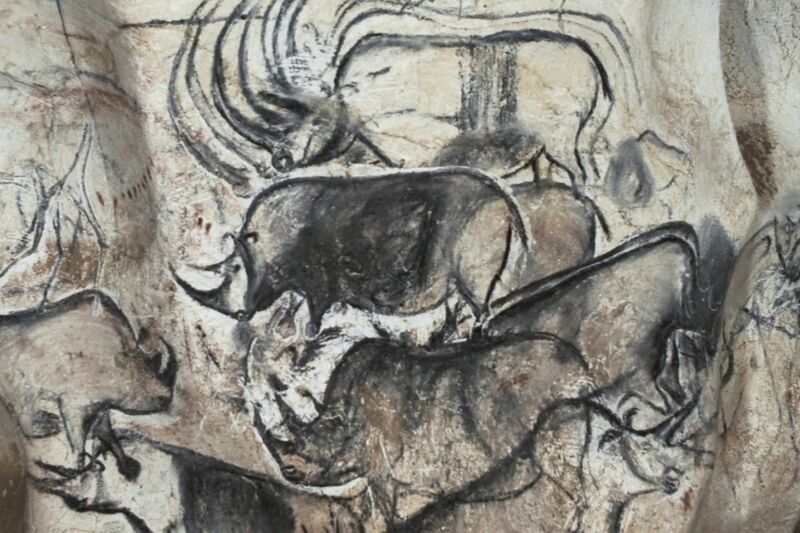 Cave of Forgotten Dreams (2010, Sundance Selects). Total score: 239. Metacritic: 86. Rotten Tomatoes: 7.9. IMDb users: 7.4. Directed by: Werner Herzog. 57. 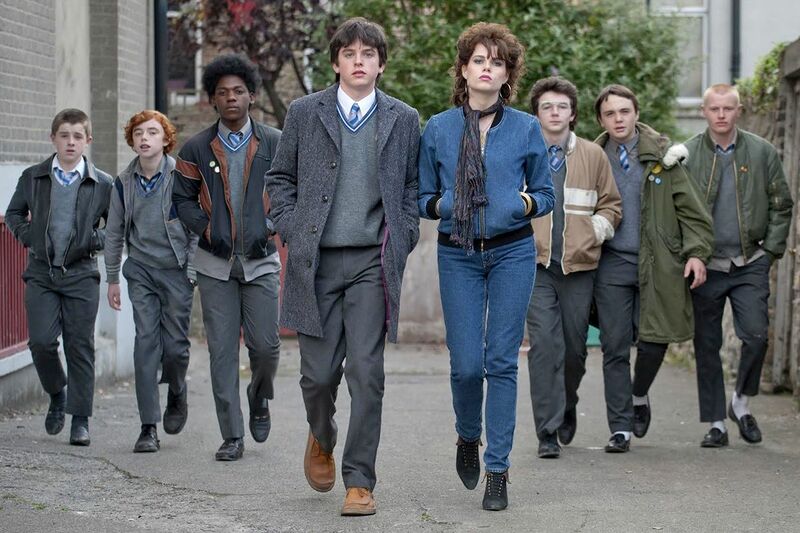 Sing Street (2016, The Weinstein Company). Total score: 239. Metacritic: 79. Rotten Tomatoes: 8.0. IMDb users: 8.0. Directed by: John Carney. Starring: Ferdia Walsh-Peelo, Aidan Gillen, Maria Doyle Kennedy. 56. 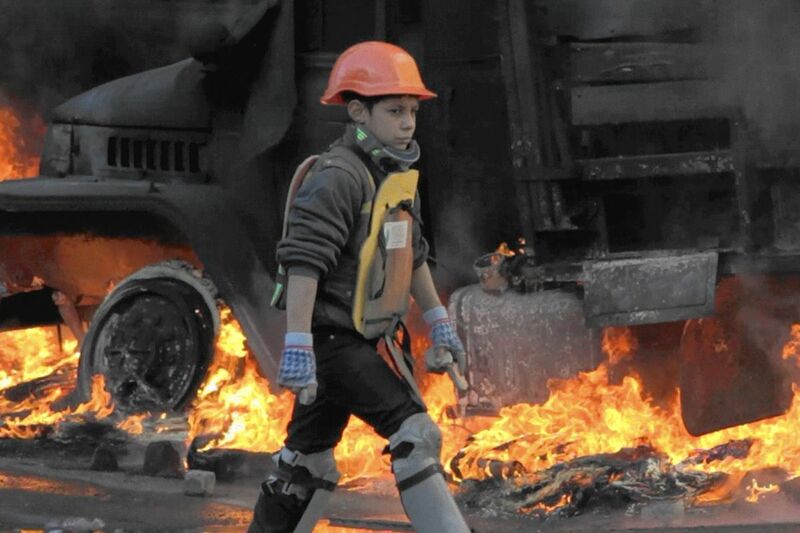 Winter on Fire: Ukraine's Fight for Freedom (2015, Netflix). Total score: 239. Metacritic: 79. Rotten Tomatoes: 7.6. IMDb users: 8.4. Directed by: Evgeny Afineevsky. 55. 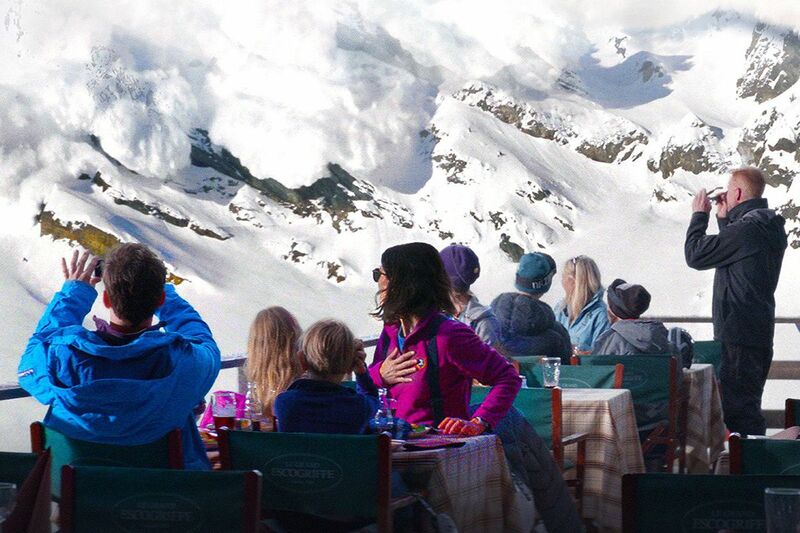 Force Majeure (Turist) (2014, Magnolia Pictures). Total score: 240. Metacritic: 87. Rotten Tomatoes: 8.0. IMDb users: 7.3. Directed by: Ruben Östlund. Starring: Johannes Kuhnke, Lisa Loven Kongsli, Clara Wettergren. 54. 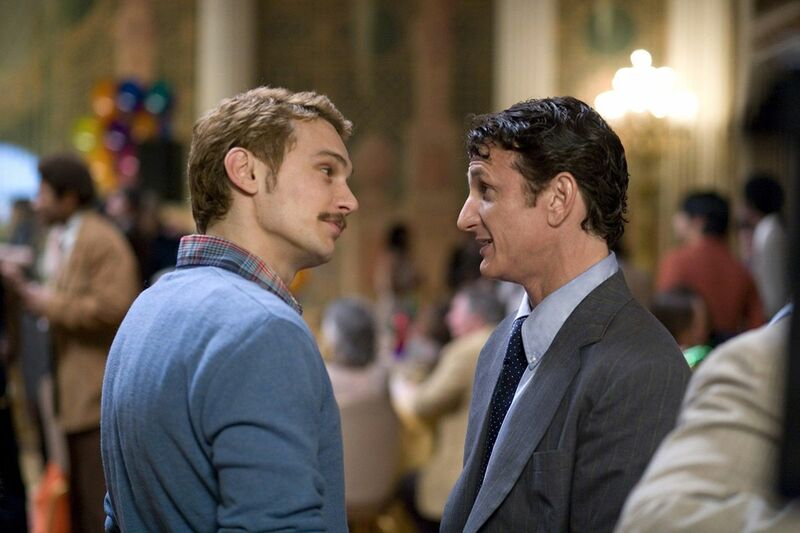 Milk (2008, Focus Features). Total score: 240. Metacritic: 84. Rotten Tomatoes: 8.0. IMDb users: 7.6. Directed by: Gus Van Sant. Starring: Sean Penn, Josh Brolin, Emile Hirsch. 53. 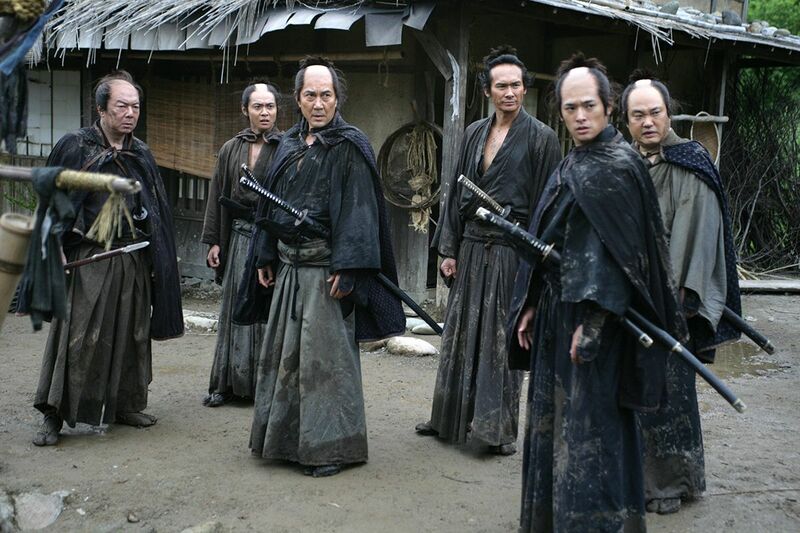 13 Assassins (Jûsan-nin no Shikaku) (2010, Magnet Releasing). Total score: 240. Metacritic: 84. Rotten Tomatoes: 8.0. IMDb users: 7.6. Directed by: Takashi Miike. Starring: Kôji Yakusho, Takayuki Yamada, Yûsuke Iseya. 52. 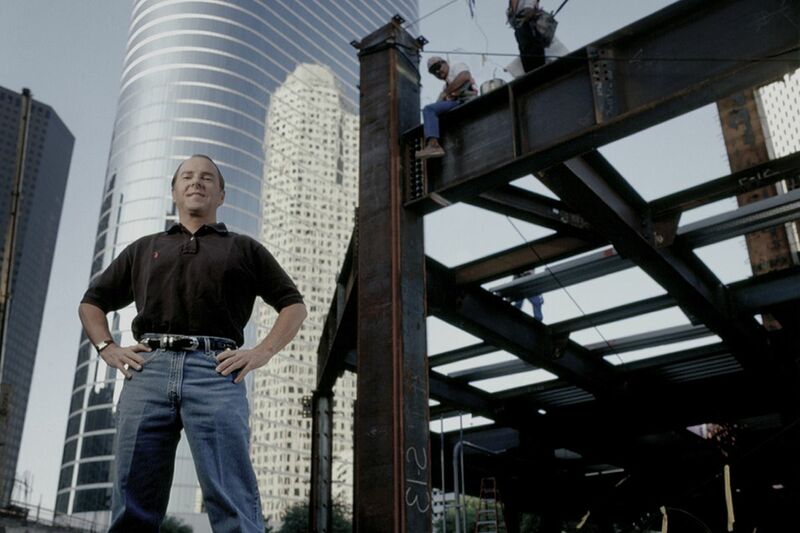 Enron: The Smartest Guys in the Room (2005, Magnolia Pictures). Total score: 240. Metacritic: 82. Rotten Tomatoes: 8.1. IMDb users: 7.7. 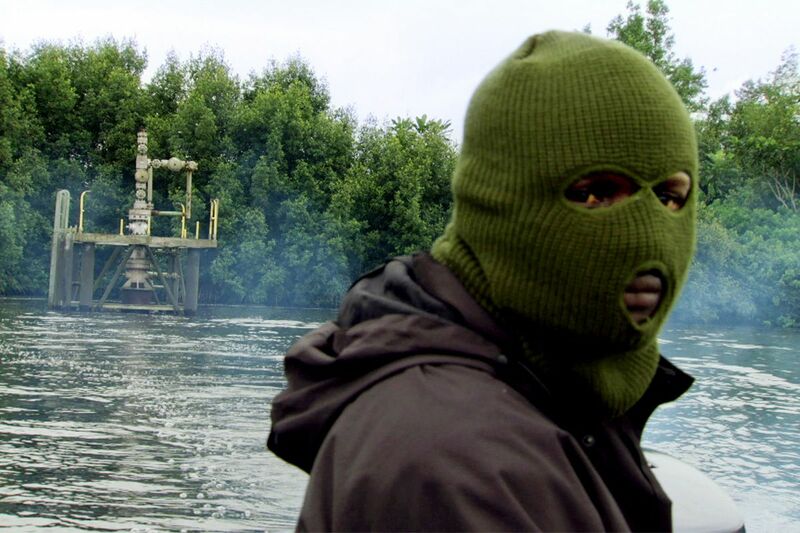 Directed by: Alex Gibney. 51. 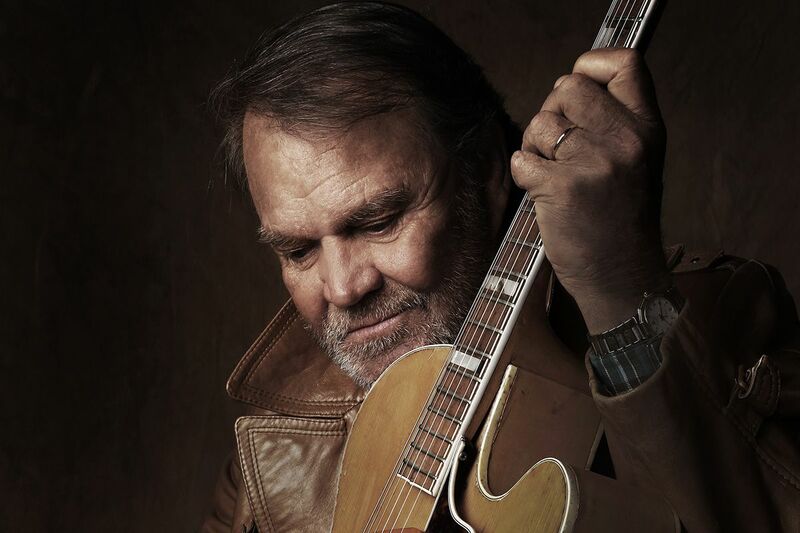 Glen Campbell: I'll Be Me (2014, Area 23a). Total score: 240. Metacritic: 79. Rotten Tomatoes: 8.1. IMDb users: 8.0. Directed by: James Keach. 50. Big Men (2013, Abramorama). Total score: 241. Metacritic: 90. Rotten Tomatoes: 7.9. IMDb users: 7.2. Directed by: Rachel Boynton.